Artist Mike Tegland, my good friend and studio mate back in my analog art days, recently launched his website, Michael Tegland Artworks, to show his work. 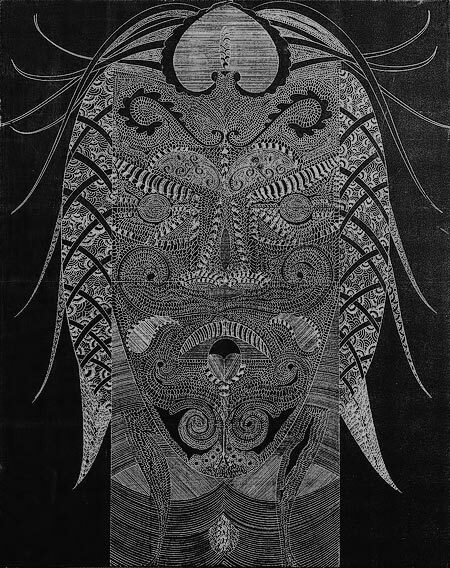 Mike has developed a unique drawing style influenced by the Viking, Celtic and Native American cultures. 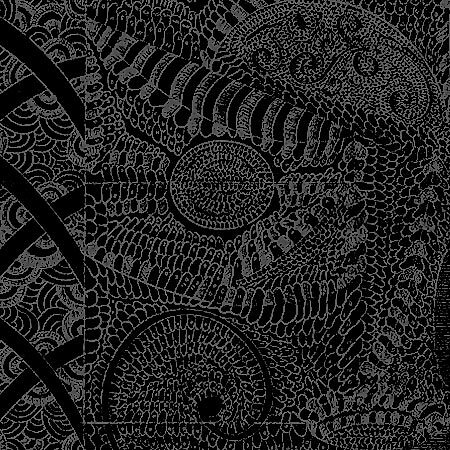 Mike's intricate compositions are drawn in pencil on birch panels prepared with chalkboard paint. Depending on the lighting, the graphite line work can appear either lighter or darker than its dark gray background. The result is a dynamically changing view depending on the viewer's relationship to the lighting angle. Mike is represented by Modern Arts Midtown in Omaha.